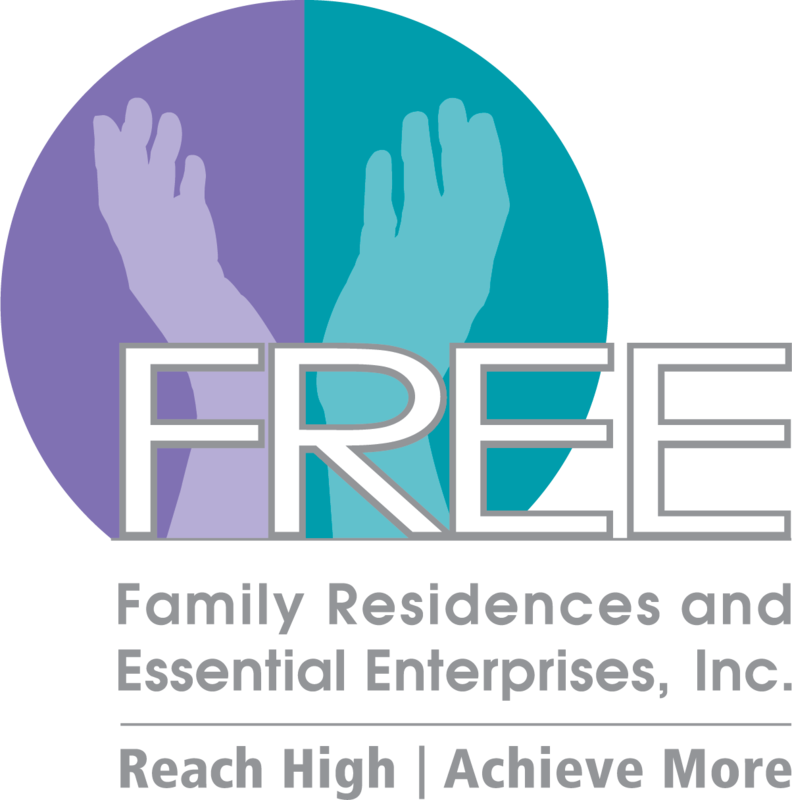 Currently, I am a Supervisor of FREE’s Pineway residence. I am very fortunate to be part of an incredibly supportive team. As an agency we understand that there are shortages in staffing and my management staff goes above and beyond to get all the shifts covered. They truly are role models and demonstrate the value of TEAMWORK. Lori Raji my programs Operations Director when hearing that not only my program is short shifts but others, she has come in and worked the floor with staff and myself to fulfill the minimum requirement so that the program and individuals get the support that is needed. Also, she has come in and covered my shifts because I could not find staff and sent me home because I was sick but still came in because a staff was needed. In addition to this she continues to check in on me and other programs asking if there is anything I need from her or anything I am behind in that I need help catching up on to ensure the support that is needed is there and I do not feel overwhelmed. Lori is always available when I ask her to come into the program for staffing issues, advice, or to help talk with an individual about a sensitive topic. She is always there and ready to jump in with a smile on her face. In addition, Christina Arnao my Assistant Vice President, when I needed support not only did my OD come to assist me but Christina came in and helped reorganize the systems and books because she understood I was spending my time on the floor working with the individuals and giving the support to my program. She came in and ensured everything was up to date and in order with the understanding that I needed the support. She never judged or even looked upset. She just went through the systems, medical books, and revamped everything. Christina even made a list of what needed to be completed and completed 90% of it herself. Christina is absolutely AWESOME with the support she gives. Also, she constantly reminds not only myself but all supervisors under her OD’s that she is here for all of us and willing to jump in. The support that I receive from my team’s upper management is amazing. Lastly, Patricia Simpson and Ann Biondo, Operation Director’s have both tried to find staff to come in and Patricia has also offered to come in and work shifts at Pineway if I didn’t find any staff to cover it. They have also sent staff from their programs to work in my program to help out. I know I could go to anyone of these ladies for support and they will assist with anything. If they do not have the answer they will get me the answer within minutes. I just want to say that I greatly enjoy being on this team because of the support that is there and available, there is no judgement or criticism when help is needed and they ALL completely understand no matter what it is they jump in and get it done!